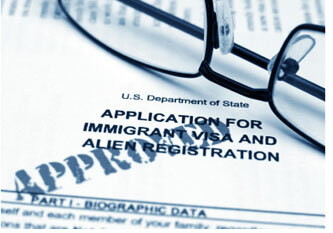 Looking for a Firm with Up-To-Date Knowledge in Current Immigration Laws? Although immigration can be an emotional and mentally draining process, here at the Law Offices of Alice Antonovsky we’ll help you secure your future in the U.S. with competence and commitment. With up-to-date knowledge in the Current Immigration Laws, our team of lawyers offer you the proper representation for all your immigration needs. Tired of being misled and misguided? At our Law Offices, we’ll give you straightforward information about your case. Our team will get you favorable results in even the toughest cases with professionalism, experience, personal concern for the outcome and affordable prices – no hidden fees. Don’t worry about the complexity of current immigration laws, our firm is committed to helping you achieve your dream of legal status. 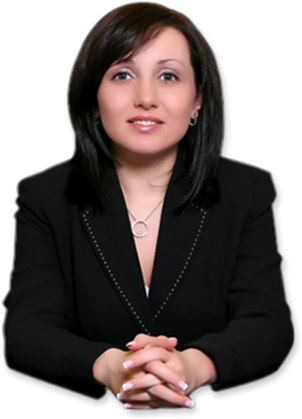 Our firm’s founder, Alice Antonovsky is a member of the New York State Bar Association and the American Immigration Lawyers Association. She received her J.D. with distinction from Thomas M. Cooley Law School in 2005. Since 2005, the Law Offices of Alice Antonovsky’s multilingual staff have passionately served clients of different backgrounds in all types of legal matters. Call 1-718-924-2896 - We Can Help You!